Caleb Curtisi is one of our Associate Pastors overseeing Youth ministries for junior high and high school students and coaching parents on how to teach Jesus to their teens. He joined FBC in March of 2016. Caleb seeks to give life not take life as an effective teacher, friend and servant of all. 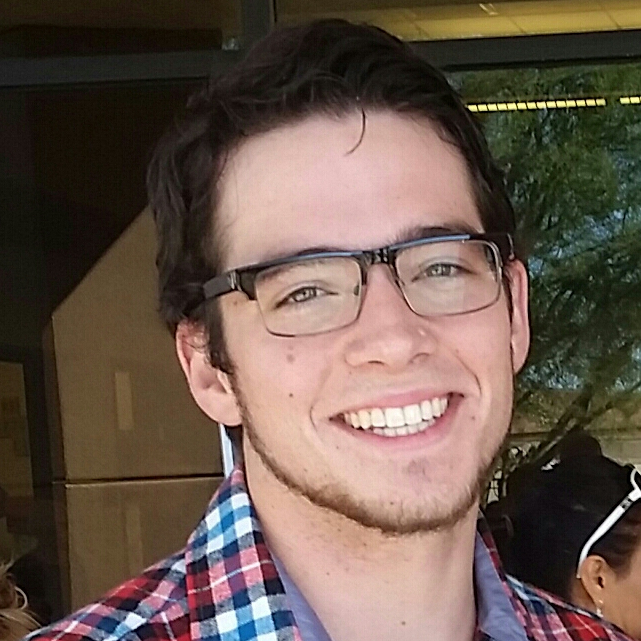 Caleb is a full time student at Phoenix Seminary working towards a couple degrees. Caleb is on the look-out for leaders and mentors of youth. If you need drum lessons ask Caleb for a few lessons.